You might’ve seen the viral photo that started with a Munchies story intending to show the impact of Brooklyn barbecue. 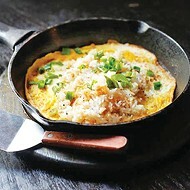 The photo was widely criticized for its lack of meat. 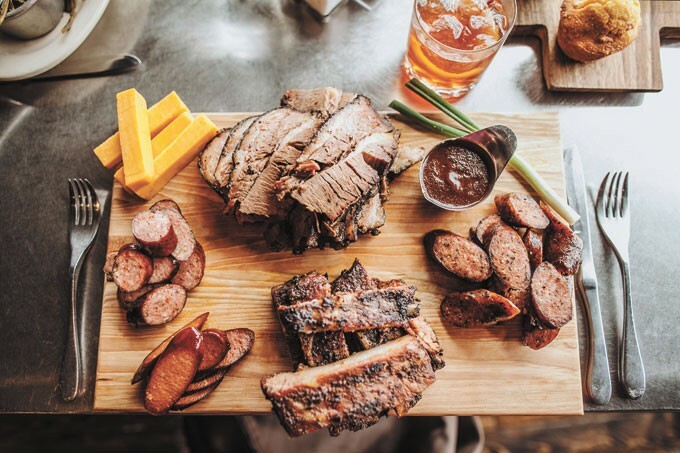 We don’t have that problem in Oklahoma; here are seven places that will leave you with the meat sweats. 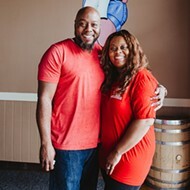 The standard by which all other Oklahoma barbecue is judged, Van’s Pig Stands has been family-operated since Tennessee native Leroy “Van” Vandegrift opened the first location in Shawnee in 1930. Now with five permanent locations and a mobile food trailer, Van’s is available in the metro area in Norman or Moore. 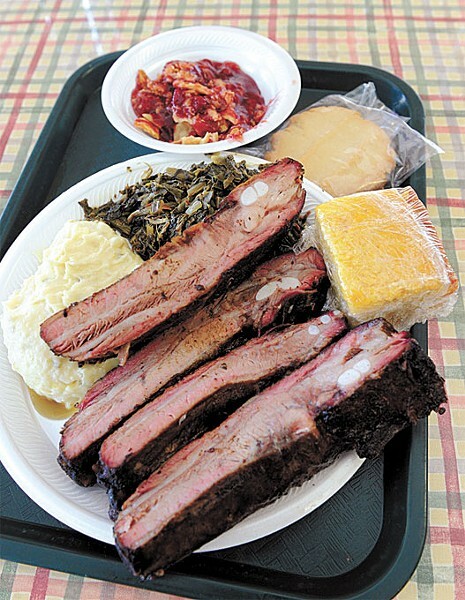 St. Louis-style ribs are joined by sausage, brisket and pulled pork on the menu. 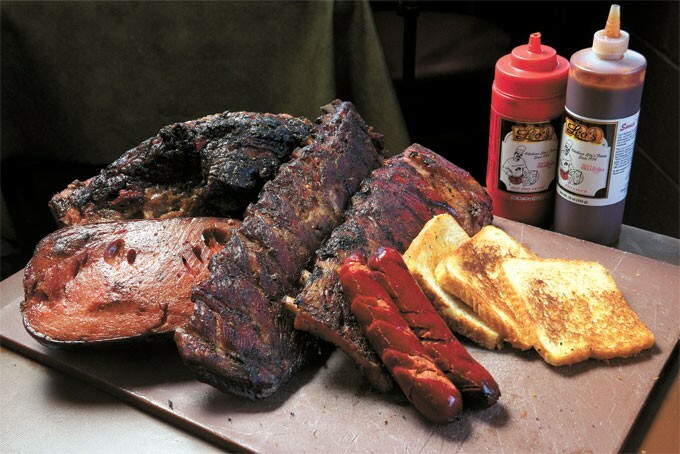 Whether it is the hickory-smoked brisket, the smoked bologna or the complimentary slice of strawberry-banana cake, Leo’s BBQ has earned the reputation as Oklahoma City’s finest since Leo Smith founded it in 1974. His son Charles continued the tradition, which earned a visit from Food Network’s Guy Fieri in 2012. 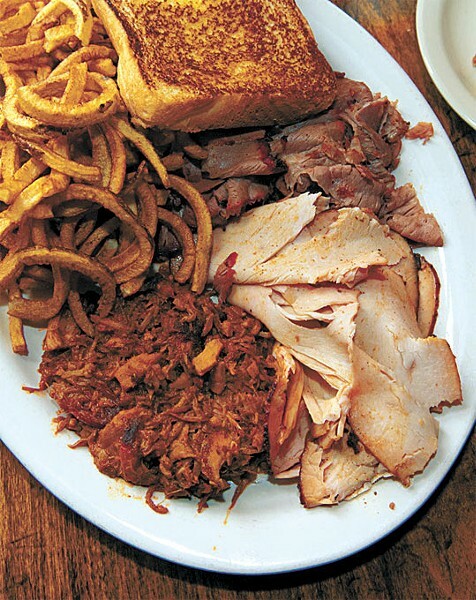 More than just a rivalry between OU and OSU, Bedlam Bar-B-Q takes Oklahoma culture to heart, as seen in the heartfelt essay on its website. 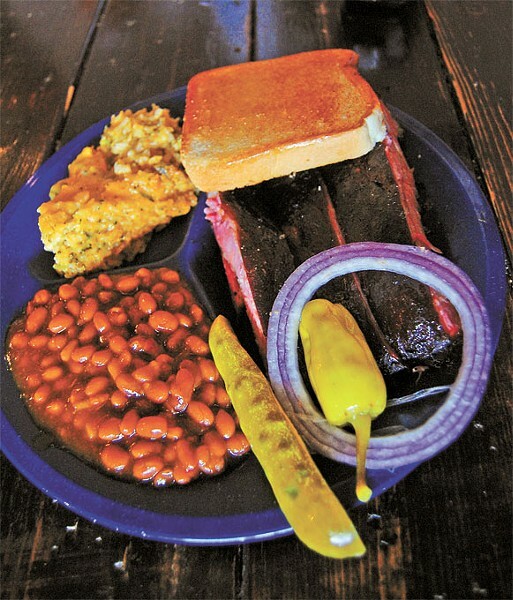 Not only does Bedlam deliver with plates of smoked brisket, sausage, pork, chicken, ham and bologna, it offers some of the best patio dining in the city. 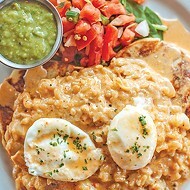 Complete any meal with a side of green rice, Bedlam’s take on broccoli casserole. When you think of garnish, you might think of a lonely sprig of parsley, but with an order of potato or a sandwich pilled high with brisket, pork and sausage, you get a rib as a garnish. That’s right; a pork rib with its smoky and peppery finish awaits. Texlahoma is far north of OKC, even by Edmond standards, but the trip into the shopping center along Waterloo Road is more than worth it. 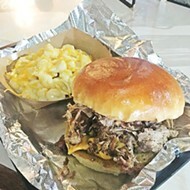 Those who might be wary of “barbecue” and “urban” being used in the same sentence should have their fears assuaged once they bite into Iron Star’s food. 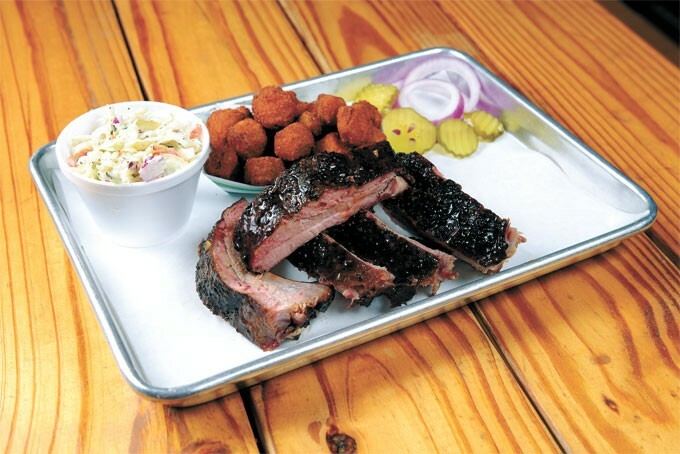 It has the prerequisite marking of “haute” barbecue by serving kale and salmon salads on the menu, but it more than delivers with St. Louis-style ribs, brown sugar brisket and tasty sandwiches, including a pimento cheeseburger. The sign of a good restaurant is one that continues success after opening buzz. 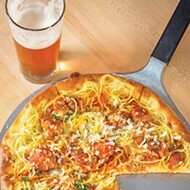 Kathryn Mathis parlayed her success with Big Truck Tacos into Back Door Barbecue and Pizzeria Gusto. 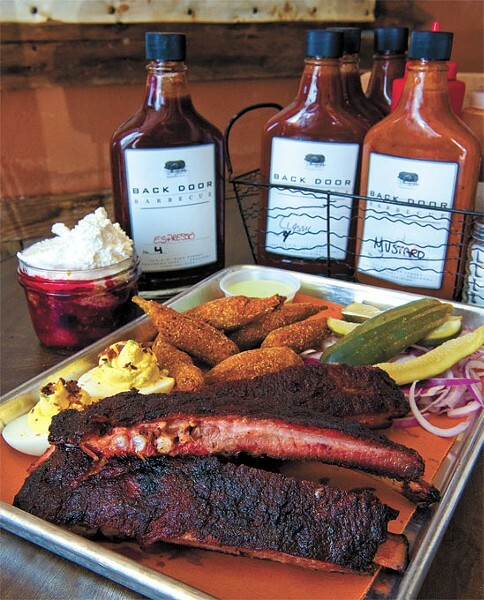 Service and customer support remain high for Back Door’s Texas-inspired barbecue. 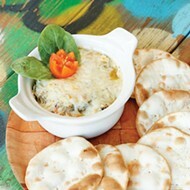 It offers the usual array of smoked meats but even throws in a smoked portobello mushroom for something different. We’ve all been there. You order a plate at a barbecue restaurant and you feel like the price doesn’t reflect the amount of food in the order. That’s not a problem at George’s, where sandwiches check in under $7 and lunch plates with a side and a drink average $7.59. Go Tuesday and Wednesday for smoked wing specials at this hidden gem of a restaurant that doesn’t sacrifice quality for affordability.